This is for all of our members in the Northwest part of the metroplex! 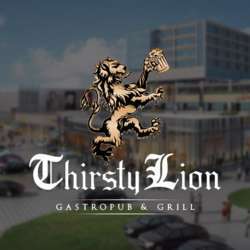 Come one, come all to the Thirsty Lion! There is free surface parking near the restaurant or garage parking if you prefer.